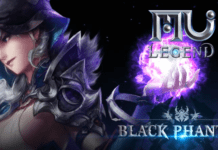 [Play free now] Developer Allods Team and global publisher My.com today revealed the release date for its free expansion “New Horizons”. 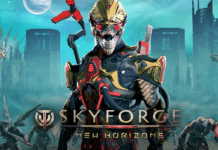 Following the events of the previous expansion, Distant Frequencies, Skyforge takes its players on a reconnaissance mission to an entirely new planet called Terra. This vast new world, full of ruined, overgrown cities, lush jungles and lifeless wastelands, will introduce brand new game mechanics, dangerous wildlife to endure and even a new race to discover. New Horizons officially arrives in the game on April 9th for PC, on April 10th for PlayStation 4 and April 11th for Xbox One. 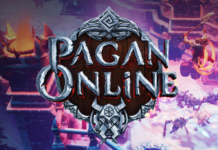 • Revamped Directives of the Council of Gods: This new interface will help you keep track of your daily activities. Most of them will be gathered here: bastions, battles, invasions, event quests, etc.